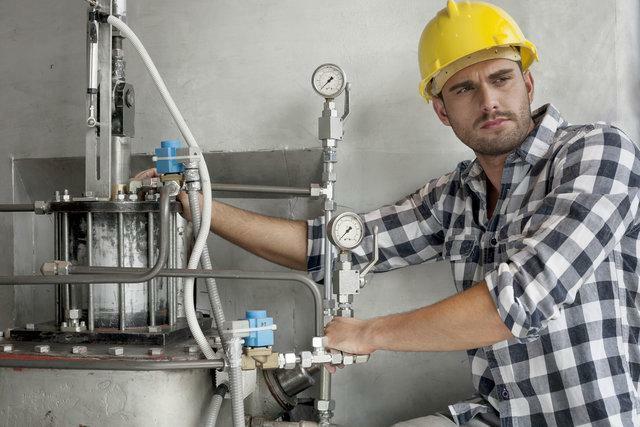 Unscrupulous HVAC technicians give the industry a bad name by doing their job poorly. It usually leads to unsatisfied customers who may never again show trust towards professional services. However, the outcome may be even worse and threaten the safety of your family. Are you curious what are five of the most common HVAC repair scams and how you can avoid them? Read on to find out. Bad car mechanics aren’t the only ones that apply this shady tactic. It works really well with people who have no clue about heating or air conditioning. By telling the client the problem is huge, they are trying to squeeze more money from what may be just a common HVAC repair. To avoid it, you only need to do a bit of research online. Also, it’s never a bad idea to call another contractor for a second opinion. For HVAC units, bigger does not always mean better. As you may expect, bigger often means more expensive. It translates into a bigger profit for the contractor and bigger bills for yourself. To avoid this scam, do your research about calculating the load and size of the unit. Ask the contractor what formula was used and ultimately ask for a second opinion. Especially if you feel like the end result is way off what you expected. Luckily, this scam is really easy to detect and avoid. There are many reports of HVAC contractors applying this shady tactic, so you should always be on the lookout. What they do is claim they have replaced the faulty part and the issue should go away in a few days. It’s impossible – when replacing a faulty part, the issue should disappear right away. Find a professional HVAC company who has online reviews and has been in business for a while. If you call for an inspection and the HVAC technician finds that a certain part is faulty, you may be prompted for an on-the-spot replacement. Some contractors may use reasons like “I have a used one in my truck I can sell you for less”. While getting the problem fixed is your goal, doing it with a used part is not a good idea. It may not last even a year and it might cause other more serious technical issues. However, no professional HVAC contractor would ever replace a faulty part with a used one. Keep that in mind. It’s one thing to pay a bit more for a top-quality equipment or service and another to get overcharged. On the other hand, if the deal looks too good to be true, it might be. Often, going for the cheapest solution you found may mean poor services or low-quality parts. Try to get quotes from at least two or three HVAC repair technicians before you decide which one’s services to choose. 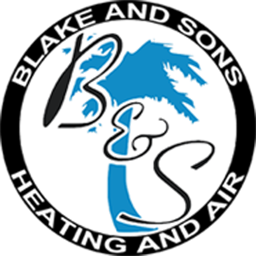 Blake & Sons strives to provide excellent workmanship and customer service on every HVAC job. It’s a family business which has been satisfying customers South Carolina’s Low-country for over 15 years. If you have any questions or need HVAC services, feel free to get in touch with us online or call us at (843) 258-4626.